At Extreme Laser Utah, our fiber optic laser is equipped to handle various types and thicknesses of metal with ease. 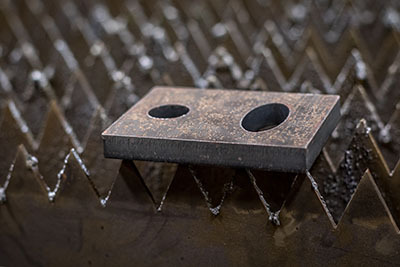 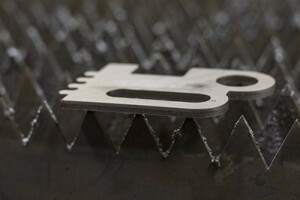 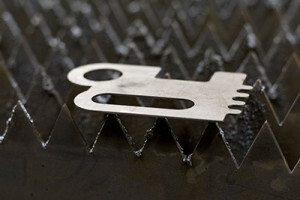 Our laser is capable of cutting aluminum, stainless steel, galvanized steel, brass, mild steel and copper. 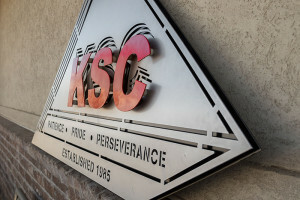 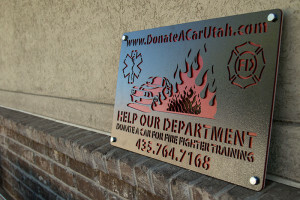 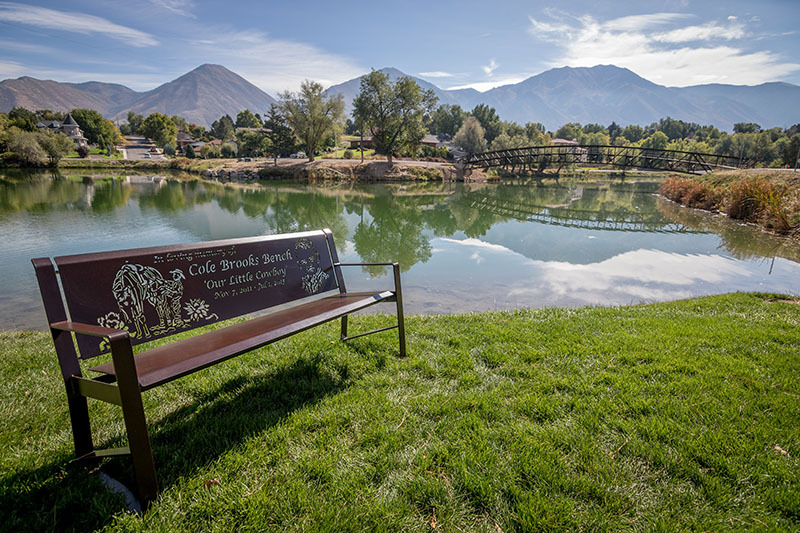 Our laser technology allows us to produce custom metal signs for Utah clients. 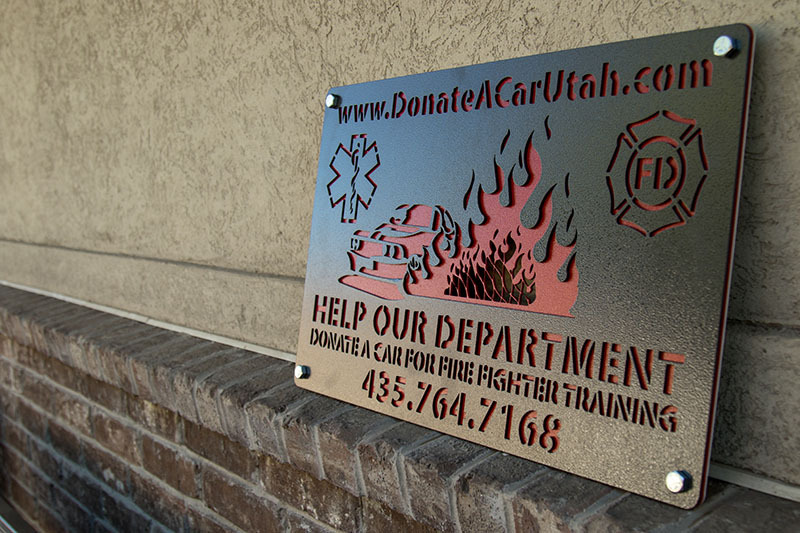 Durable – Signs made of aluminum are waterproof and resistant to rust. 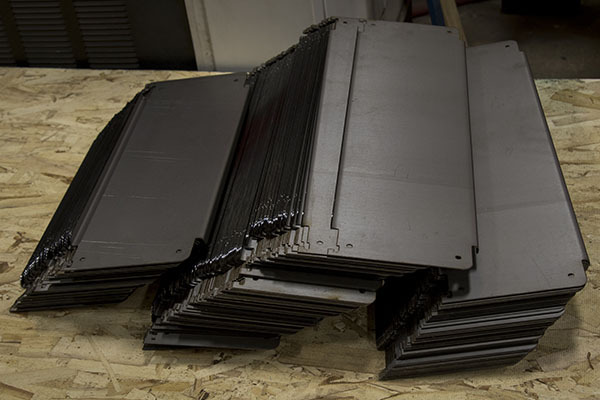 Cost-Effective – Stainless steel requires minimal maintenance and is easy to cut. It also doesn’t need additional coating. 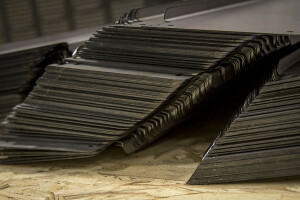 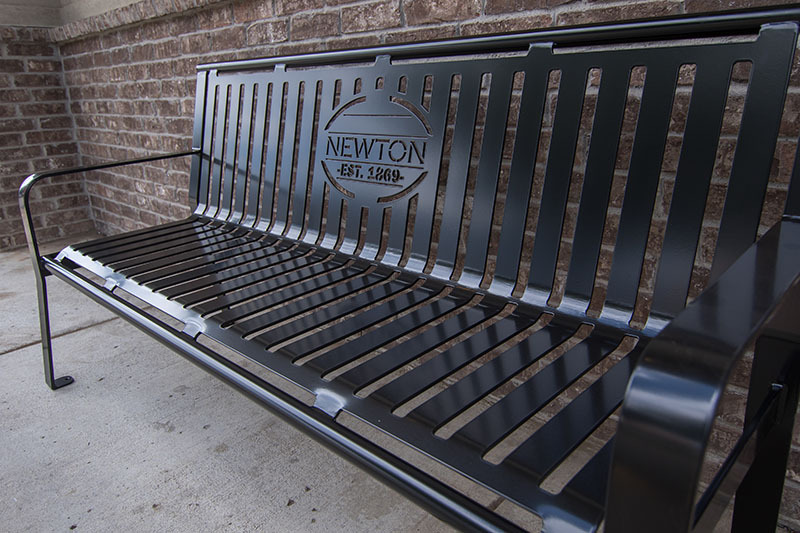 Versatile – Metal surfaces are customizable in various finishes and colors. 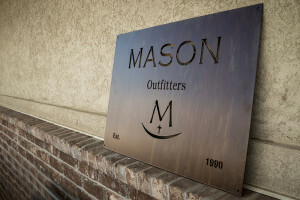 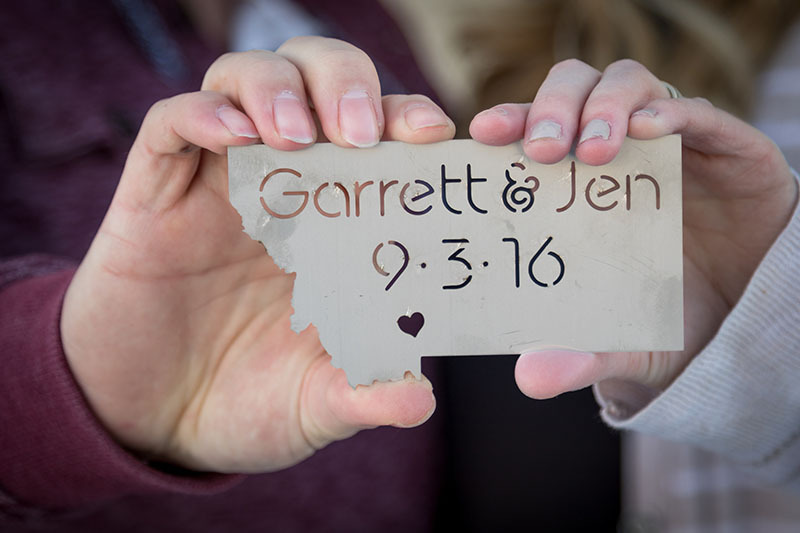 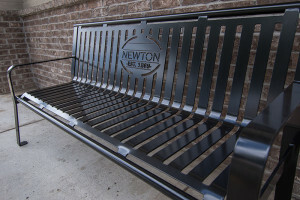 You can select from an array of designs and styles when personalizing your sign. When we take on a project, we use our fiber optic laser technology to cut metals with an exceptional degree of accuracy. 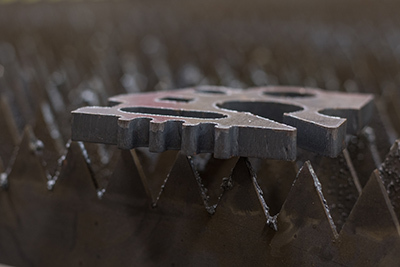 Count on us to get the work done on time and according to your requirements. 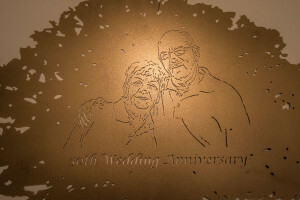 We invite you to look at the photos of our finished products. 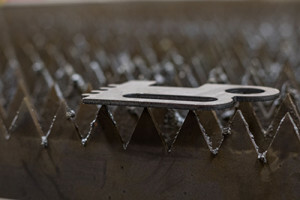 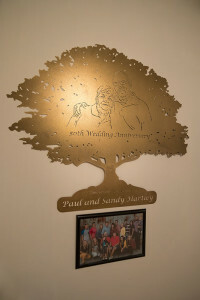 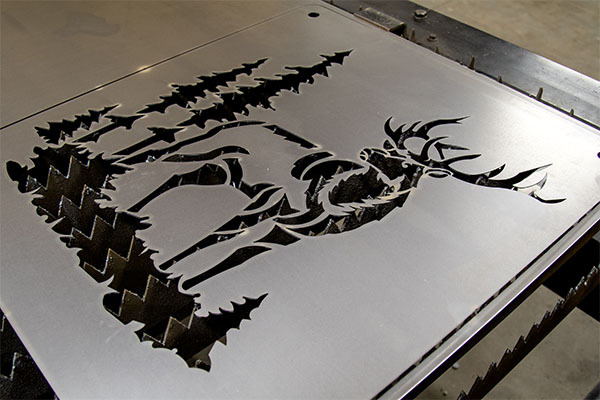 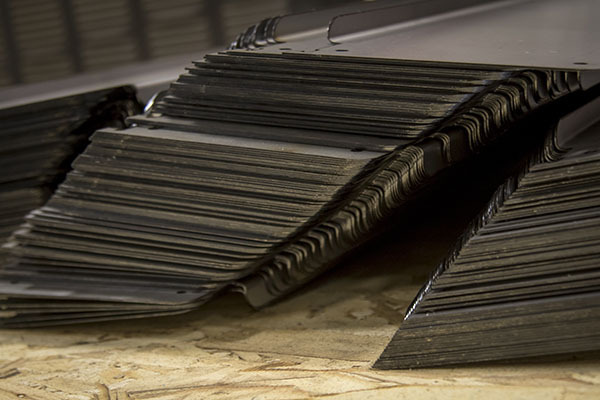 Our laser cutting processes, along with our high-quality workmanship, allow us to produce metal business signage, fabrication materials and more.